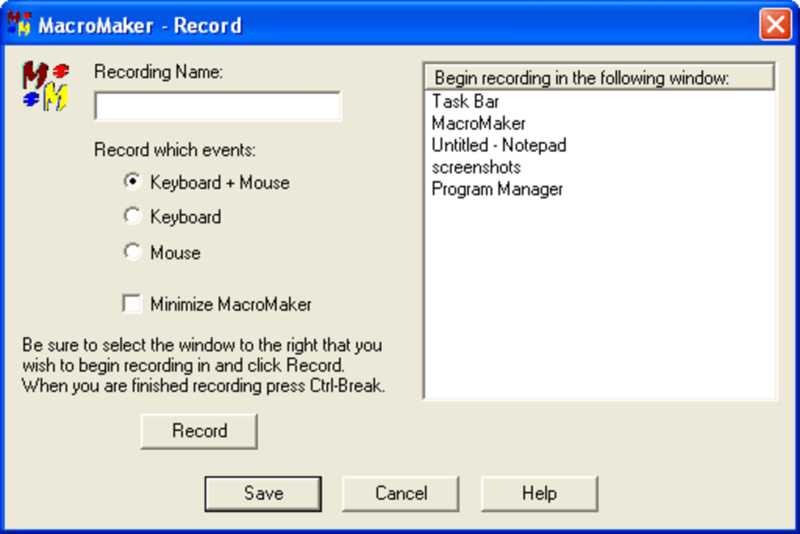 If you repeat the same text strings and perform the same basic tasks everyday while working with the computer, you may want to have a look at MacroMaker. 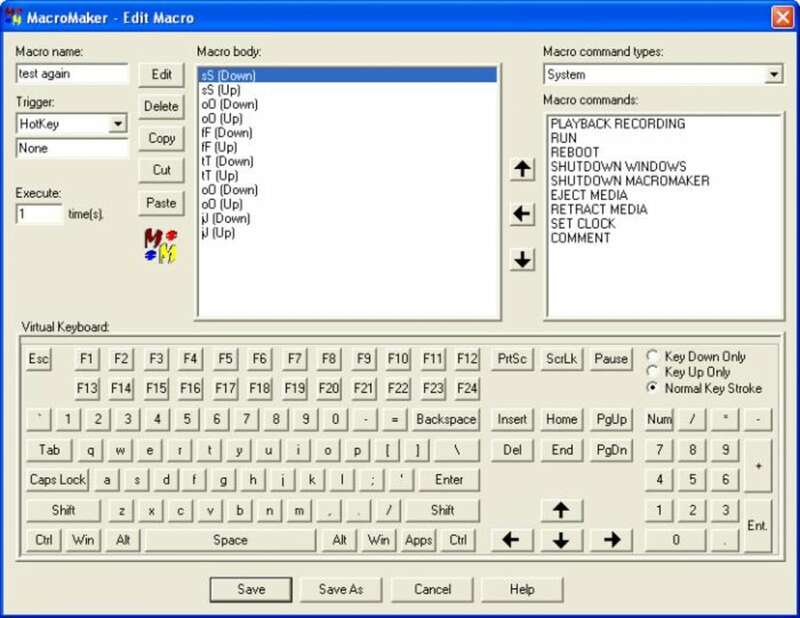 With MacroMaker you can create all sorts of macros, from the simplest to the most complex ones, and record keystroke and mouse movements as well. 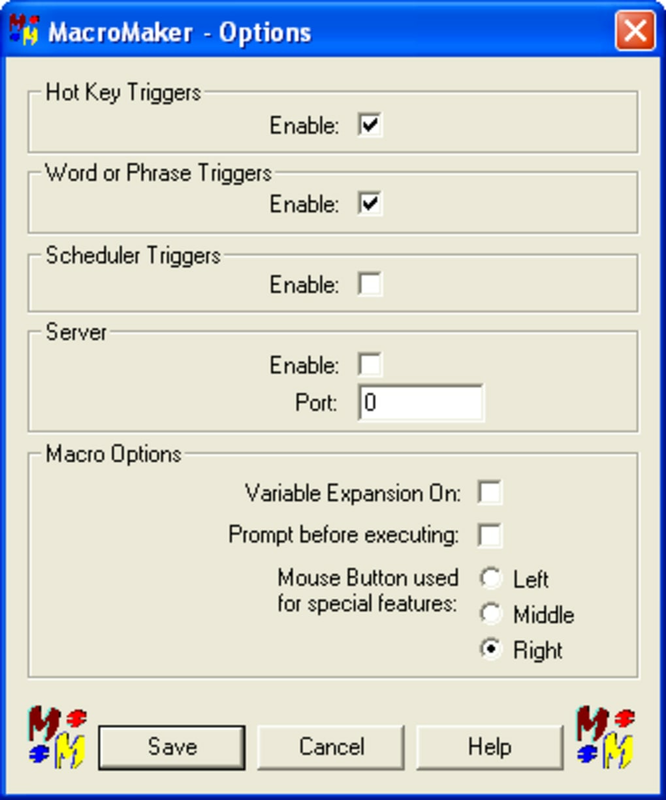 All these recordings can then be executed at any time by means of a user-defined keyboard shortcut (a special combination of keys that triggers a given action) or a keyword. MacroMaker seems a bit complicated to use at first sight, especially for those who are not familiar with macros. Luckily the program has an extensive documentation that teaches you the basics, so you can start creating your macros in no time. MacroMaker features many different options and possibilities to create, record and schedule macros. The only drawback I found is that it forces you to use a virtual on-screen keyboard instead of your actual keyboard – which would have been far more comfortable. With MacroMaker you can easily automate all sorts of repetitive tasks, no matter how complex they are. What do you think about MacroMaker? Do you recommend it? Why?